Packwood House is located in the center of the quaint historic village of Skaneateles on the north shore of Skaneateles Lake, the easternmost of the Finger Lakes. Built in 2003 on the site of the old Skaneateles Post Office, Packwood House was named after John Packwood (1824-1890). John Packwood was a highly successful carriage maker in Skaneateles and one of the early owners of the Sherwood Inn – which he had renamed Packwood House in the late 1800's. 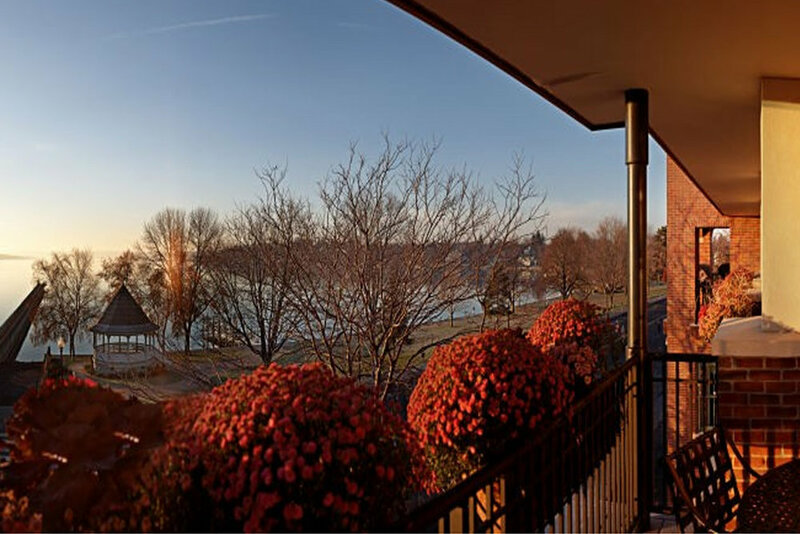 Visit the centrally located, lakeside Packwood House to experience all the luxury Skaneateles has to offer. 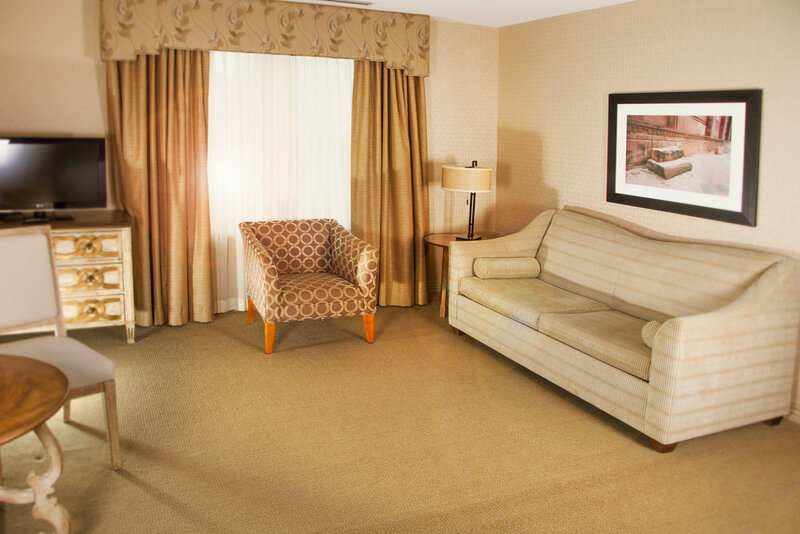 Modern amenities combine with classic elegance and charm in our airy, welcoming suites and building. 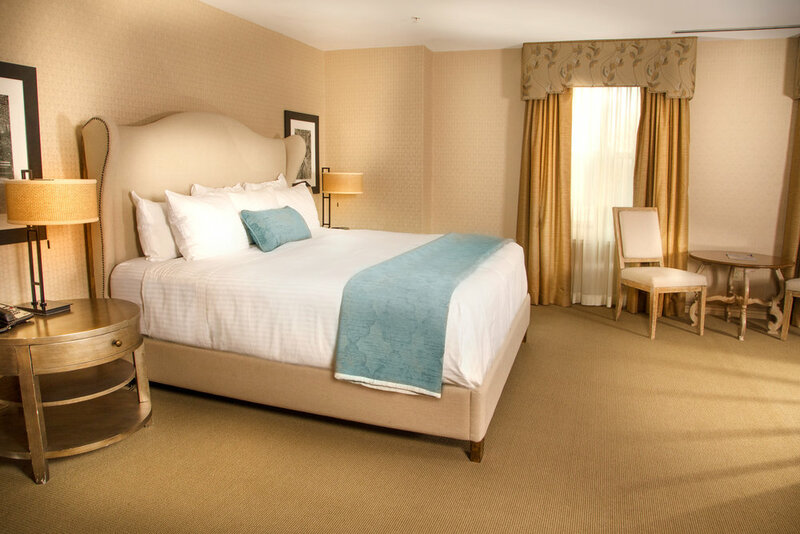 Indulge yourself in rich but never-stuffy comfort as you vacation in our luxurious Skaneateles retreat. Awake pampered and replenished! 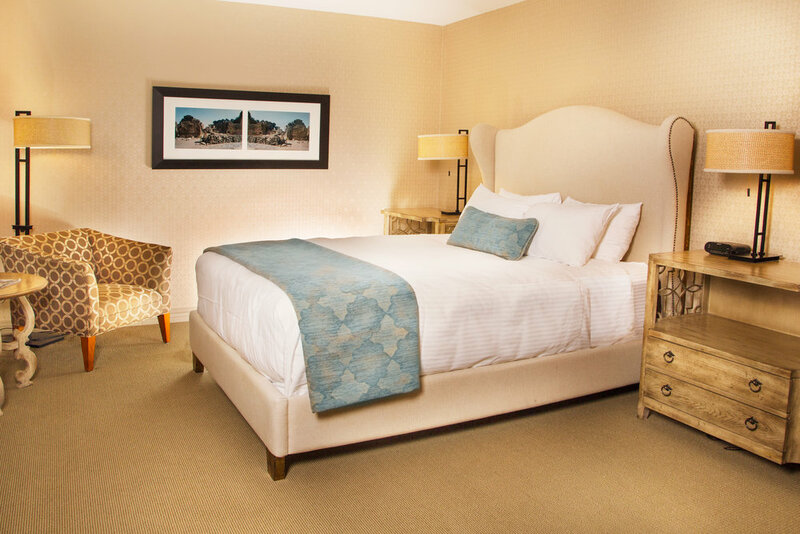 The Packwood House prides itself in catering to your needs and providing the perfect "base camp" for your Skaneateles adventure. One of the Finger Lakes region's most charming and quaint areas, Skaneateles has everything you need for a wonderful local experience. Explore the best shops, historical sightseeing, get up close and personal with gorgeous nature, decadent restaurant experiences, and local arts and crafts. Any time of year, Skaneateles is ready to entertain and restore you. 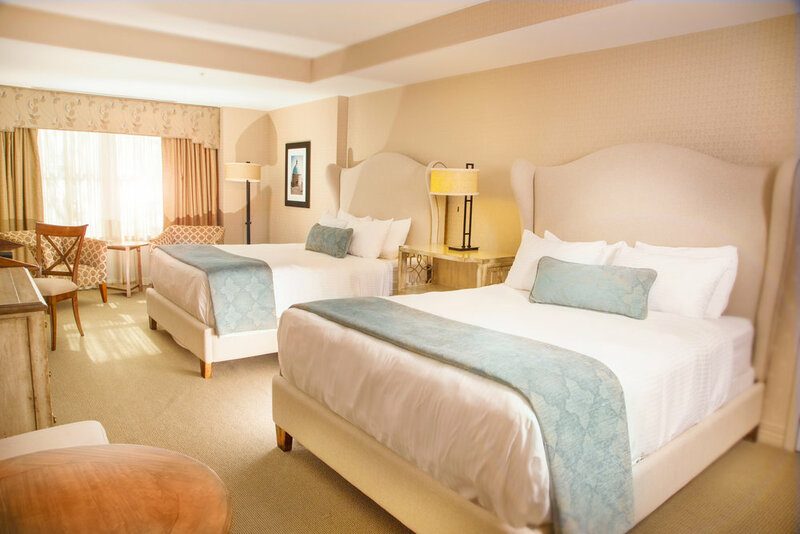 Learn more, or reserve your stay today!